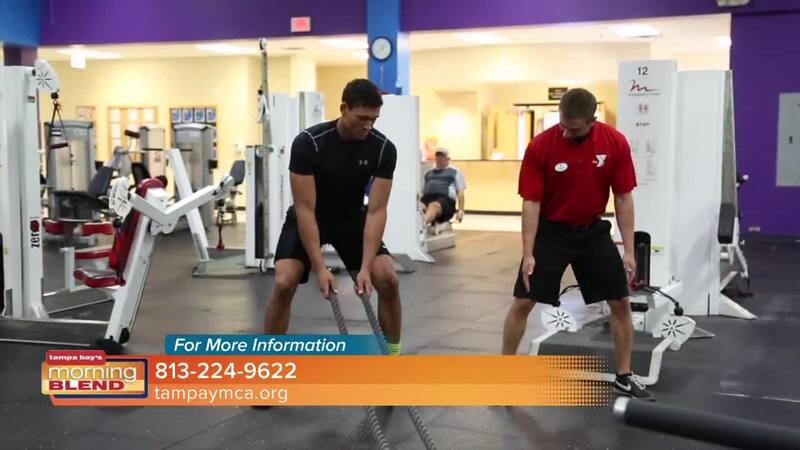 We discuss a great offer from the YMCA. The Y is more than a place to work out — it's a place of community. 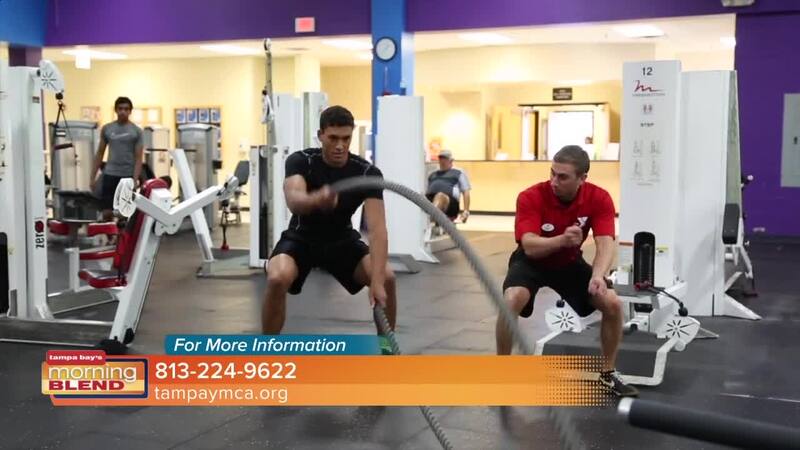 As a top-rated 4-star charity, the Tampa Y helps you realize who you are and what you can achieve. Join today and become part of a cause bigger than yourself. Members get unlimited use of the wellness centers, heated pools, 50+ different group fitness classes, free childcare while you work out; splash parks and free family events. New members who join by Sept. 17 pay a $0 join fee. Go to www.tampaymca.org & let us help you!